Corruption is not related to any country or a region. It spreads across the world. 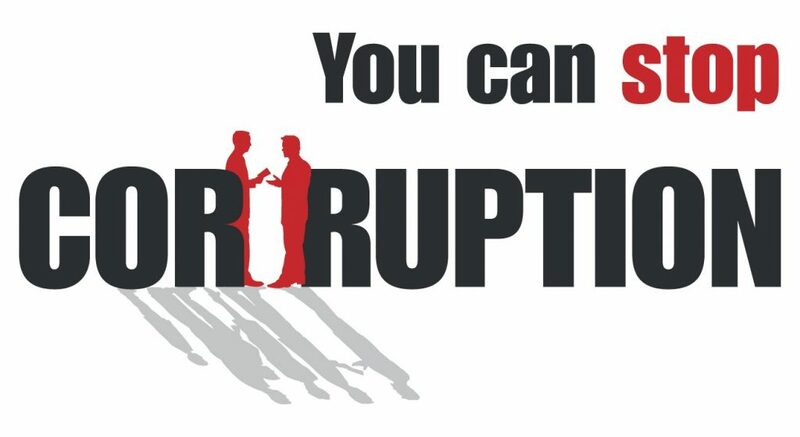 Corruption may hurt any society and India as a country has suffered a lot from this. And placed at 79th position out of 176 countries. 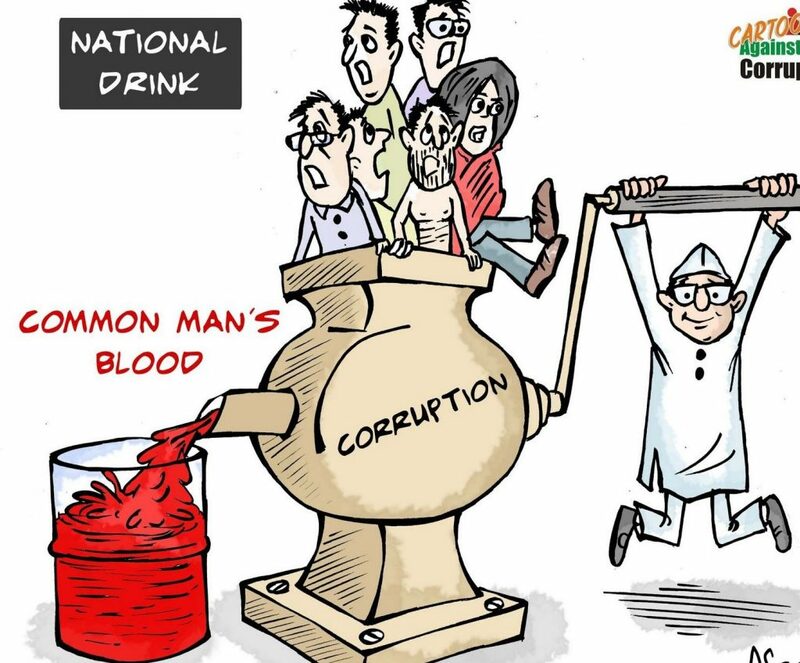 Corruption in India in 2019, some reviews. Corruption can occur in any sector, it may be public, private even charitable and religious too. Corruption can occur in schools, hospitals, in any public or private offices. And corruption in India almost exists everywhere. 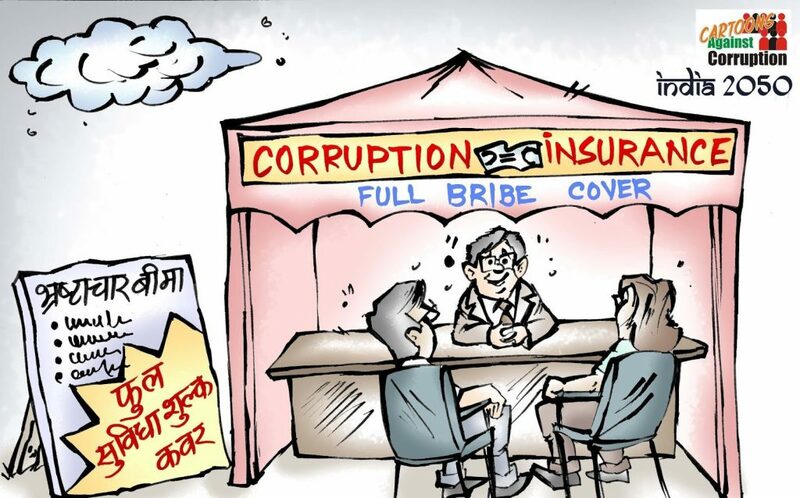 Bribe rate also very high in India. When corruption reaches to the government office where driving licenses are issued then it compromises with the safety of the citizen on the roads. Moreover when it reaches to the justice sector, really it will make the society paralyze. Corrupt officers give clearness to those project and issued a license to the individuals who are not may be so deserving. 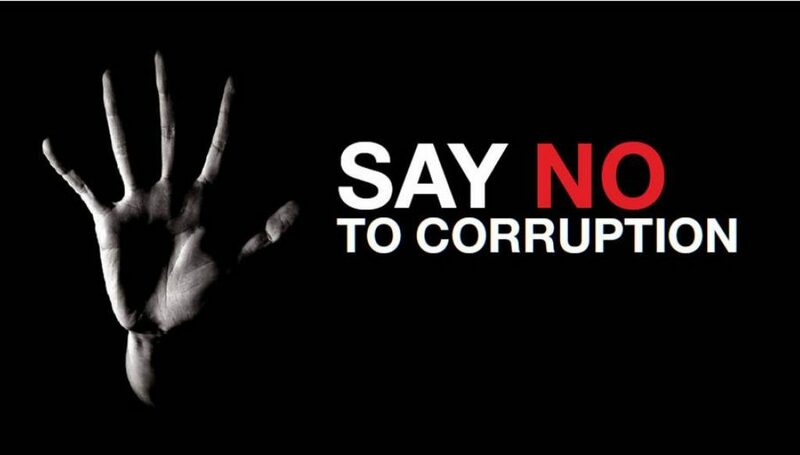 These corrupt practices are very harmful to our society. In India, Poor father sells his land to pay a bribe to his children to get a government job. And the same father expects the money back which he paid as a bribe and this can be only possible by taking a bribe. Because normal salary won’t be enough. 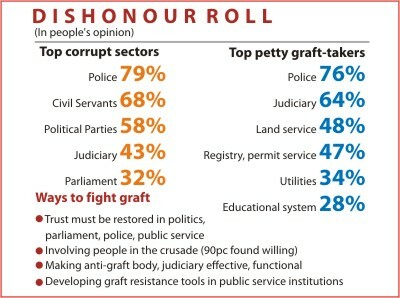 Corruption is continuously spreading in India but it doesn’t mean Indians haven’t fought against the corruption. When corrupt officers issued the license to motorize who are not fit enough for driving can they ensure, in the future, these motorize won’t kill their loved ones on the roads? No, they can’t. Corrupt officers allow the substandard food to be sold. Can they ensure, this food wouldn’t reach to their own loved ones through restaurants and shops? No, they can’t. This is the only thing people have to realize that by being corrupt they may be hurting easily themselves too. Is it the system which pollutes the people or is it the people who pollute the system. Everyone is not corrupt but corrupt practices exist everywhere. Like small milk traders add water in the milk, LPG gas suppliers steal gas from the cylinders and restaurants supply substandard food to their customer. There are many examples. And the list is endless. Some people learn these corrupt practices for their own greed but some have no choice but to adopt which is already in practices. Changes should be first come on an individual basis and then it can be brought into the society. Moreover, it is because sometimes, to some extent the system is nothing but just a reflection of society.